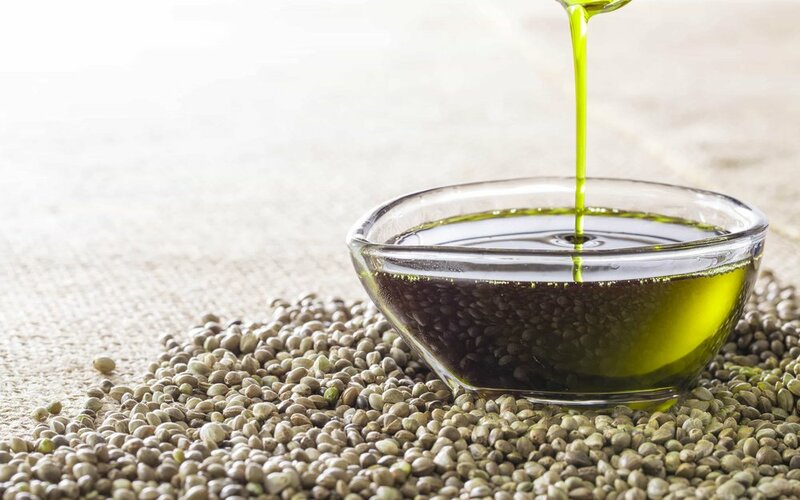 A new study conducted by Tikun Olam at the Wolfson Medical Canter near Tel Aviv, Israel, has found cannabis oil significantly reduced symptoms and improved motor skills, sleep quality, bowel movements and general mood in children suffering from Cerebral Palsy. The study, which started three years ago, involved 4o children between the ages 1-17 with high levels of motor disorders, of which 20 have completed testing, and the majority will continue medical marijuana use as an effective supplement alongside current medications. For the first two months, researchers looked for changes in each child’s condition before allowing them to receive medical marijuana. After two months of stability, the children received cannabis oil orally or through a feeding tube three times a day, as a supplement to their current medications. There were two types of oils containing different proportions of THC and CBD. Researchers now want to determine the most effective vehicle for administering the medication. This information has been provided by High Times and approved by our Chief Medical Officer.